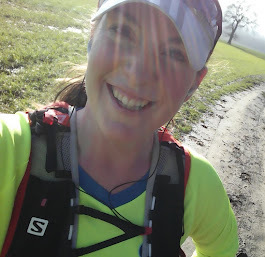 These days I call myself a runner...: I'm so excited! Can't believe it's only 5 days away now - I've been waiting all year for another attempt at the London Marathon, and to make up for my dire showing last year! The day is, finally, nearly here. Now, just need to run 26.2 miles over an hour faster than I managed 12 months ago.